The big picture: The congresswomen say HHS is in violation of a law passed last year that says members of Congress can’t be prevented from entering "any U.S. facility used for maintaining custody of or otherwise housing unaccompanied alien children" for oversight purposes. HHS said they require a two-week visit notification from visitors. 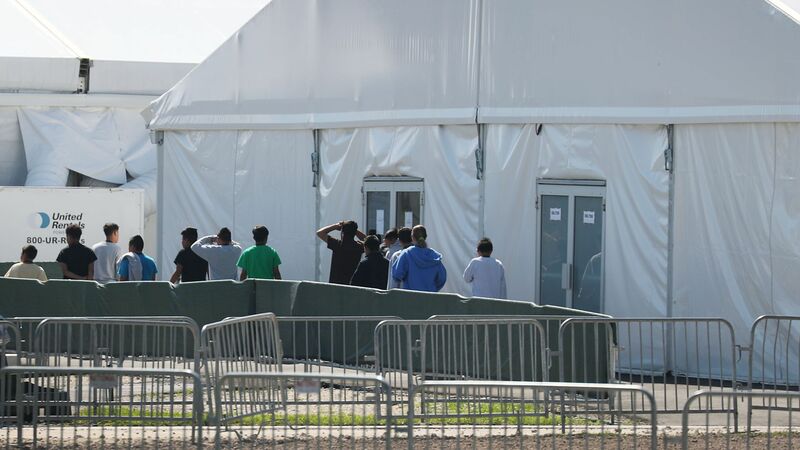 The for-profit Homestead facility, owned by Comprehensive Health Services, is the largest shelter for migrant children in the country, as reported by NPR.